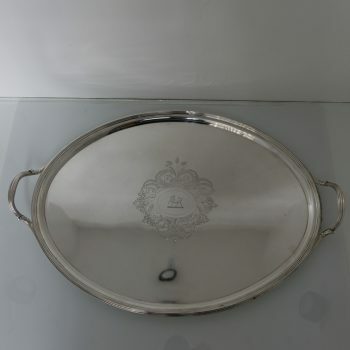 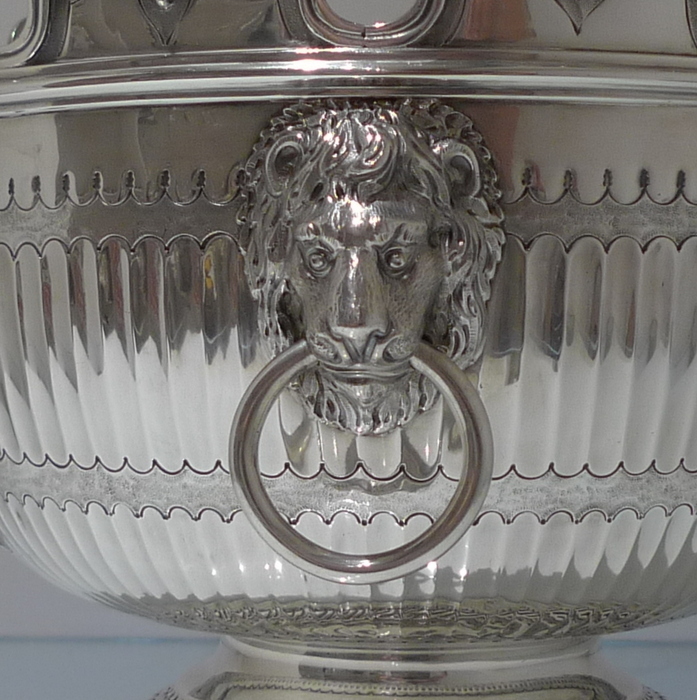 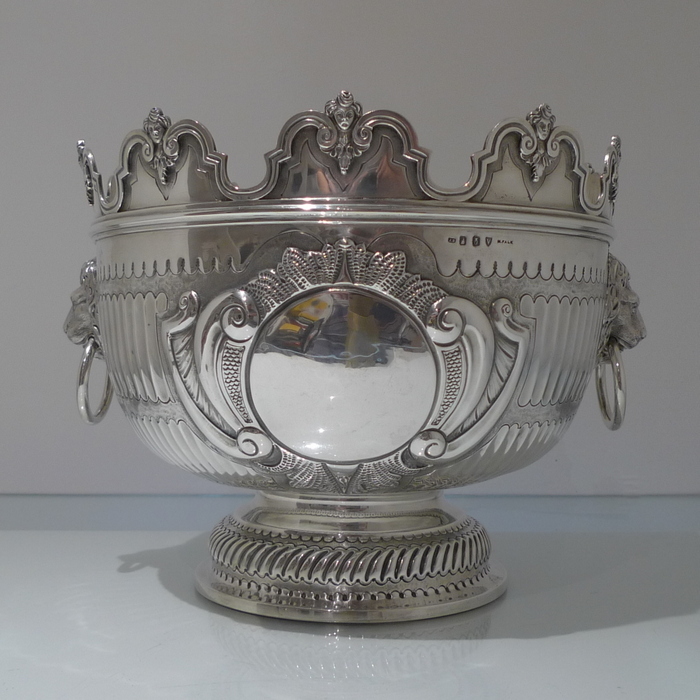 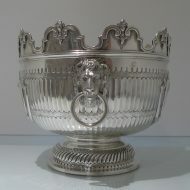 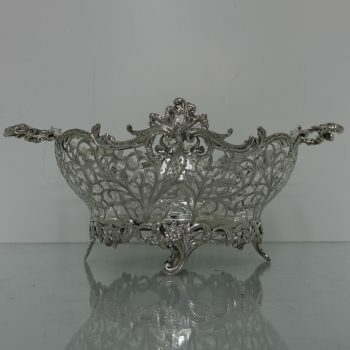 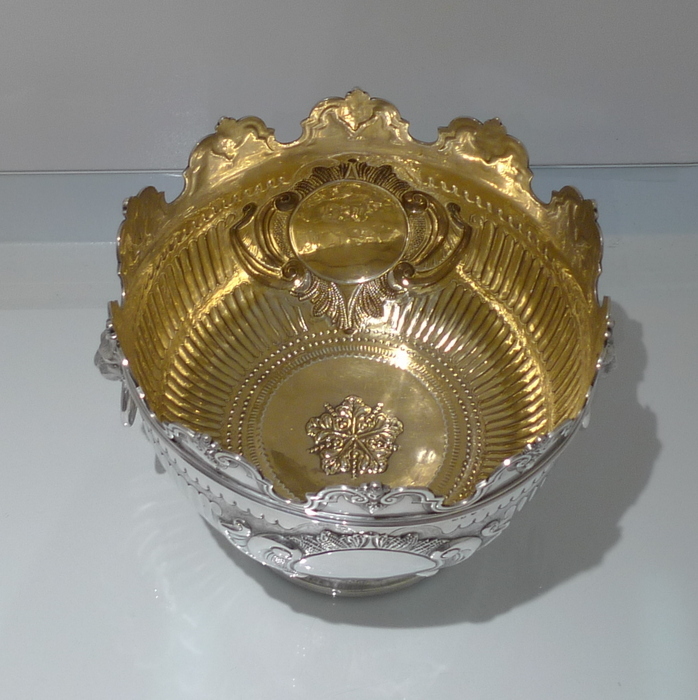 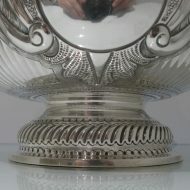 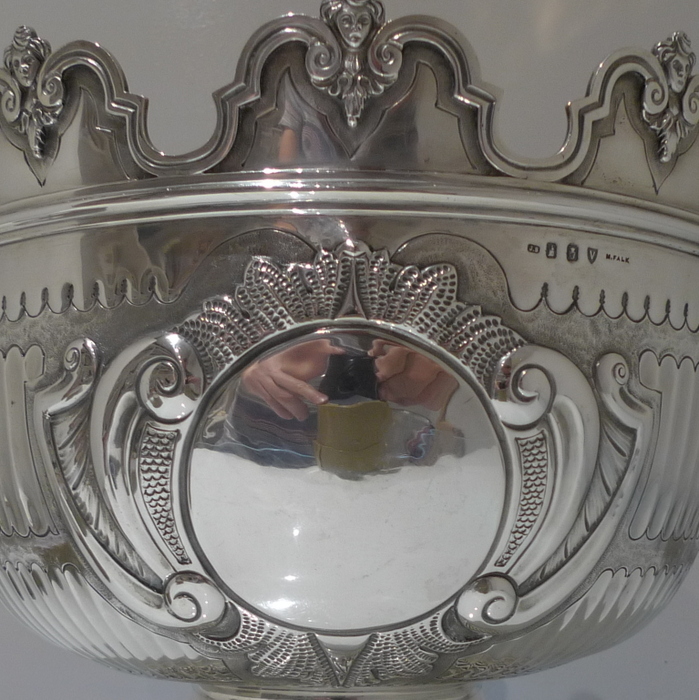 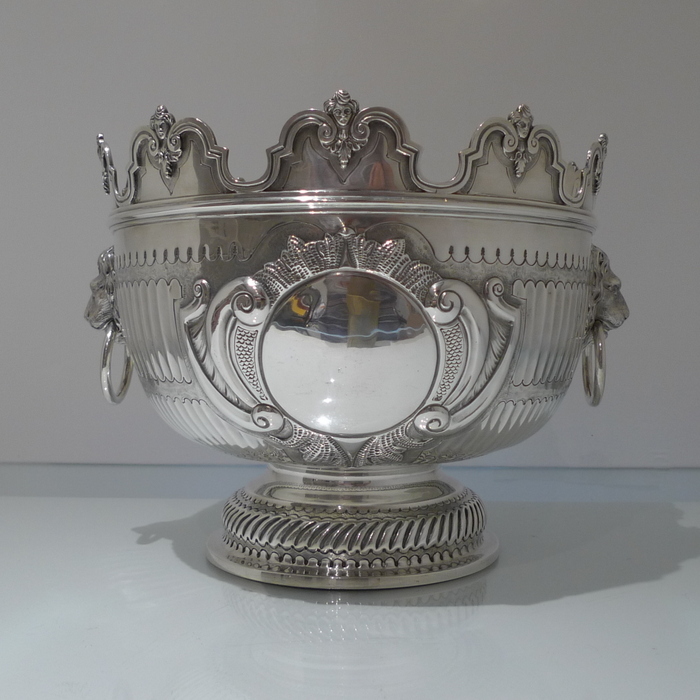 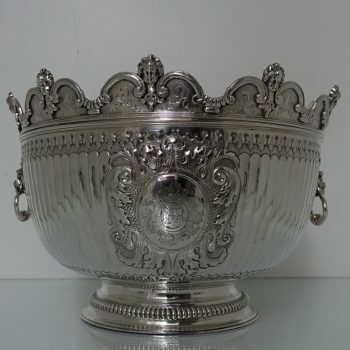 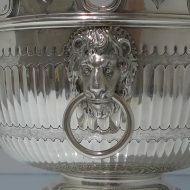 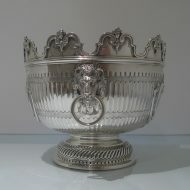 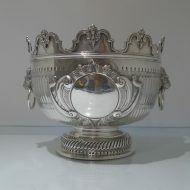 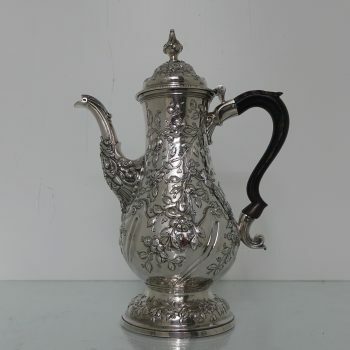 A rare and extremely beautiful large 19th century Irish bowl. 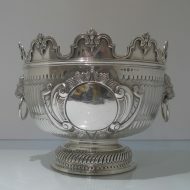 A rare and extremely beautiful large 19th century Irish bowl. 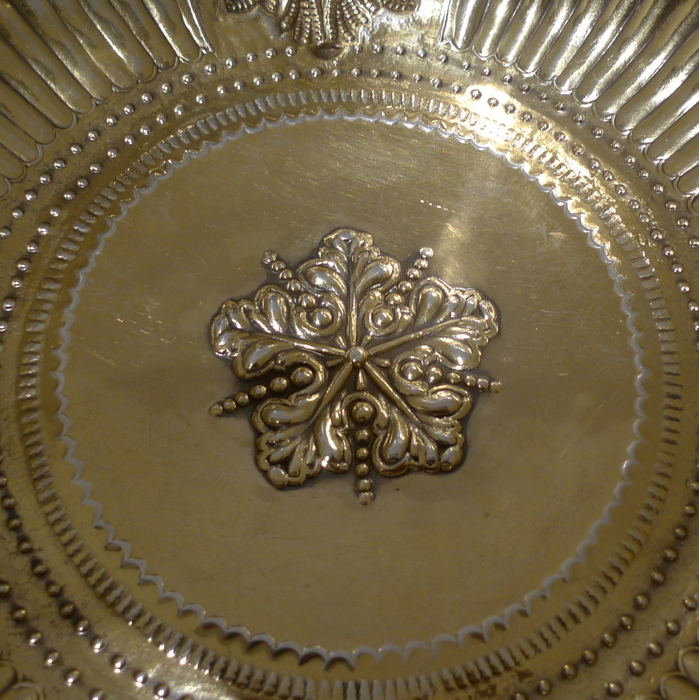 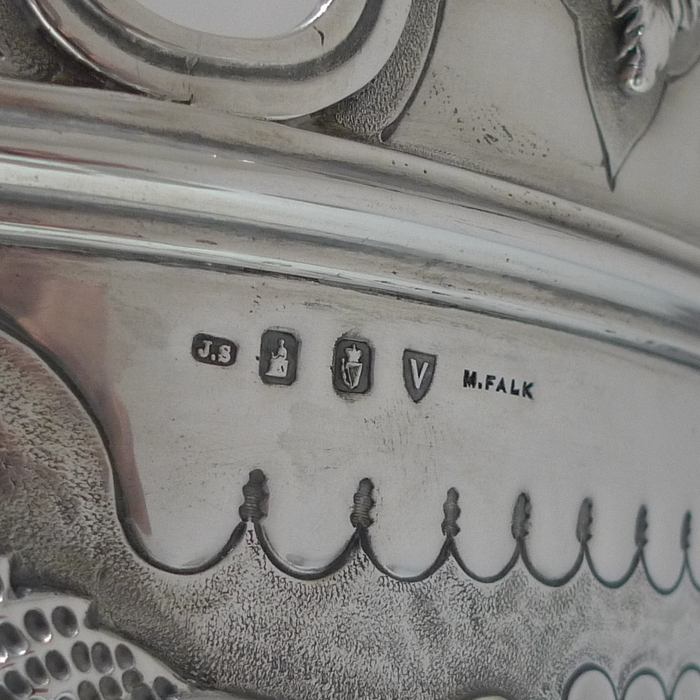 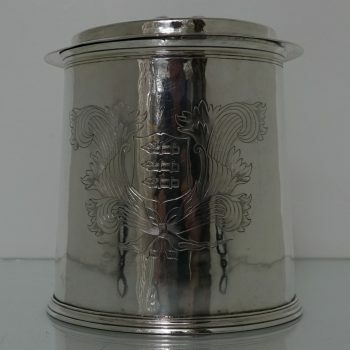 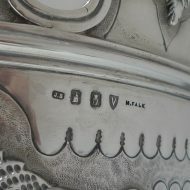 The body is decorated with elegant fluting alternating between two ornate cartouches. 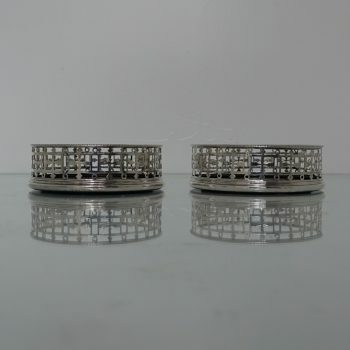 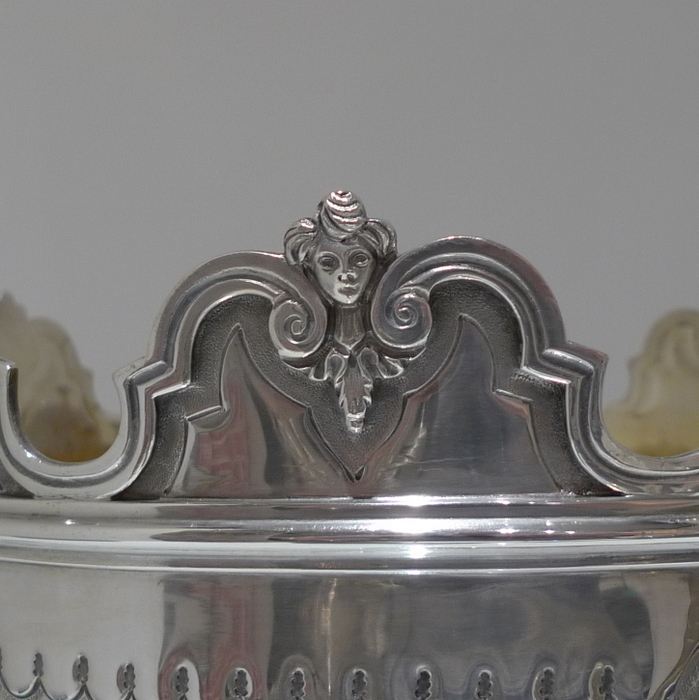 The fixed rim has angelic cherub faces for decorative highlights.